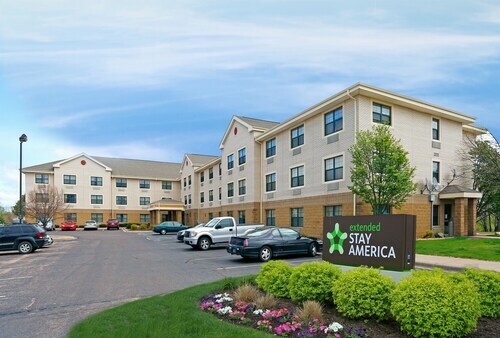 Situated near the airport, this hotel is 2.7 mi (4.3 km) from Cascade Bay Waterpark and 2.7 mi (4.3 km) from Fort Snelling State Park. Mall of America and Nickelodeon Universe are also within 9 mi (15 km). 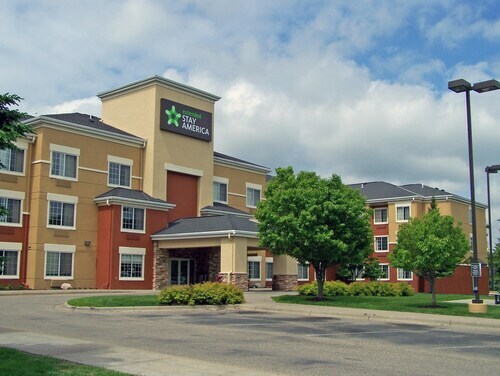 Situated near the airport, this hotel is 2.6 mi (4.3 km) from Fort Snelling State Park and 2.7 mi (4.3 km) from Cascade Bay Waterpark. Mall of America and Nickelodeon Universe are also within 9 mi (15 km). 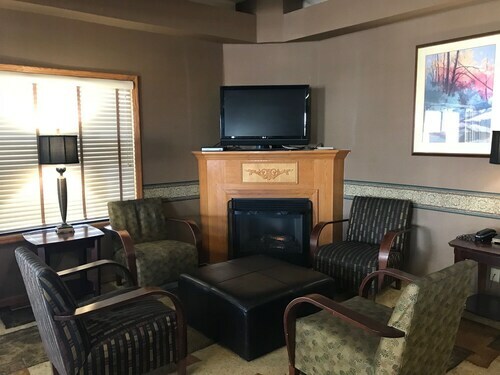 Situated near the airport, this hotel is 0.8 mi (1.2 km) from Cascade Bay Waterpark and within 6 mi (10 km) of Minnesota Zoo and Twin Cities Premium Outlets. Nickelodeon Universe and Mall of America are also within 9 mi (15 km). 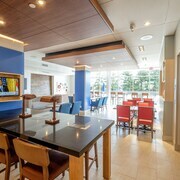 This family-friendly Eagan hotel is within 3 mi (5 km) of Twin Cities Premium Outlets and Minnesota Zoo. Nickelodeon Universe and Cascade Bay Waterpark are also within 6 mi (10 km). 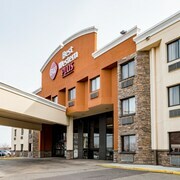 Situated in Eagan, this hotel is 1.8 mi (2.8 km) from Twin Cities Premium Outlets and within 6 mi (10 km) of Nickelodeon Universe and Mall of America. Minnesota Zoo and Cascade Bay Waterpark are also within 6 mi (10 km). 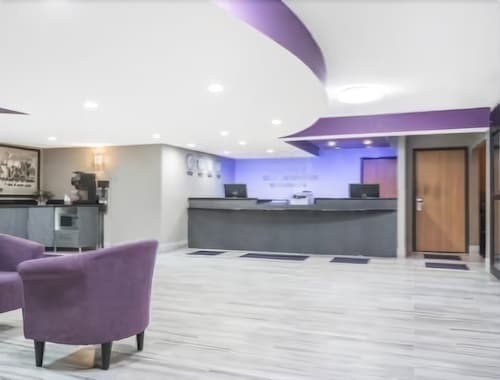 Situated near the airport, this hotel is 1.4 mi (2.3 km) from Cascade Bay Waterpark and 2.7 mi (4.4 km) from Fort Snelling State Park. Twin Cities Premium Outlets and Minnesota Valley National Wildlife Refuge are also within 6 mi (10 km). 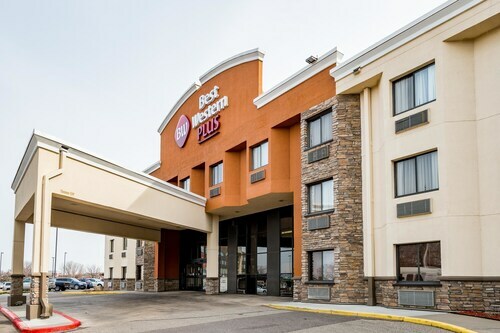 Located in the heart of Eagan, this hotel is within 3 mi (5 km) of Cascade Bay Waterpark, Fort Snelling State Park, and Twin Cities Premium Outlets. Nickelodeon Universe and Mall of America are also within 9 mi (15 km). 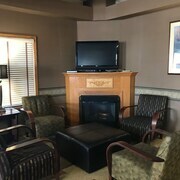 Situated near the airport, this hotel is 2.2 mi (3.6 km) from Fort Snelling State Park and 2.8 mi (4.5 km) from Cascade Bay Waterpark. Twin Cities Premium Outlets and Sea Life Minnesota Aquarium are also within 6 mi (10 km). How Much is a Hotel Room in Eagan? 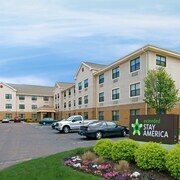 Hotels in Eagan start at $59 per night. Prices and availability subject to change. Additional terms may apply. Can you picture flying down a colorful tunnel, with water droplets spraying your face? Or listening to the twang of a banjo’s melody as you sit in a leafy outdoor amphitheater? You’re imagining Eagan, Minnesota, dear traveler. 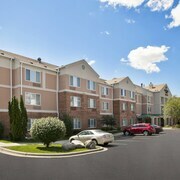 Cascade Bay Waterpark and Caponi Art Park are just two attractions that have visitors filling the motels in Eagan, MN. Its verdant parks, seemingly endless walking trails, and ubiquitous lakes and ponds beseech you to discover all the vast, open spaces in the city. 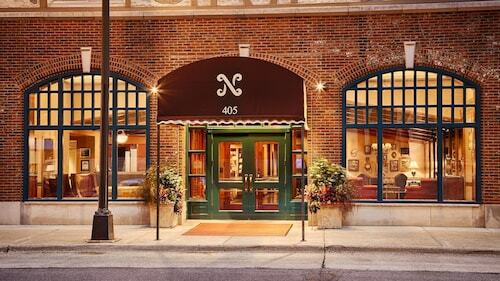 And with Minneapolis and St. Paul residing just to the north, you’ll have plenty of adventure to escape into. As your plane nears the Minneapolis-Saint Paul International Airport, just 10 miles northwest of Eagan, peek out the window. Before you focus on the skyscrapers and urban sprawl, let your eyes traverse the big strips of blue that weave and wind through the Midwestern landscape. Those bright, cerulean ribbons are the Mississippi River, the Minnesota River, and Spring Lake, all of which literally bring life to the region. These bodies of water are the heartbeat of Eagan and should certainly be stops on your journey. As you stroll along the sandy shoreline of Schulze Lake Beach, you'll start to feel a thousand miles from everyday life. But whenever you’d like to rejoin the reality of a big city, Eagan is just minutes from countless hotels in Minneapolis. Climb into one of the Eagan, MN rental cars, roll down the windows, and raise the volume on the crackling croon of Bob Dylan, a Minnesotan son, as you head toward the progressive art and craft brews in the Mini Apple. 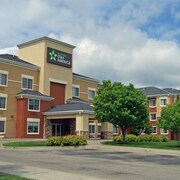 Find the beautiful outdoors and get lost with Travelocity’s amazing deals on hotels in Eagan, MN. 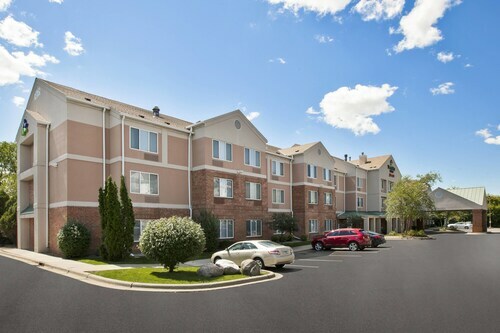 Our Price Guarantee ensures you’ll get the lowest prices on Eagan, MN hotels or we’ll refund you the difference. I appreciated the free airport shuttle. The front desk person was very helpful and so was the maintenance guy the next day when we needed help getting into a bag. The free breakfast was yummy and had something for all of my party.